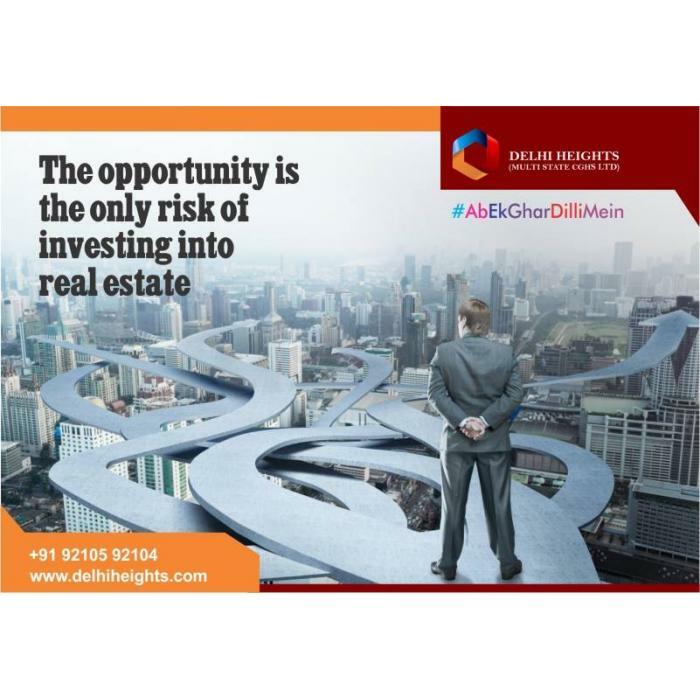 Your gateway to optimum homes at Smart City’s most premium location in Master Plan 2021 Delhi. Providing dynamic infrastructure with international standard safety and security facilities. Do not delay to book a space in the one of a kind blissful living.